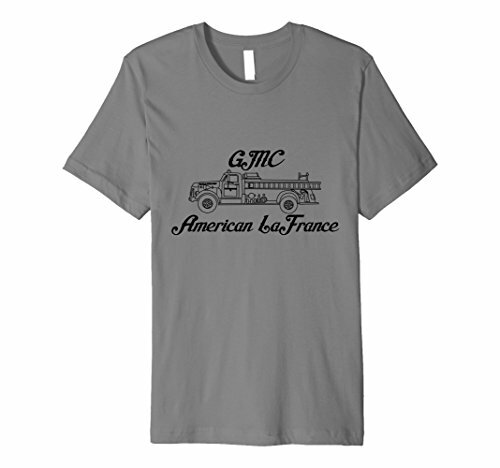 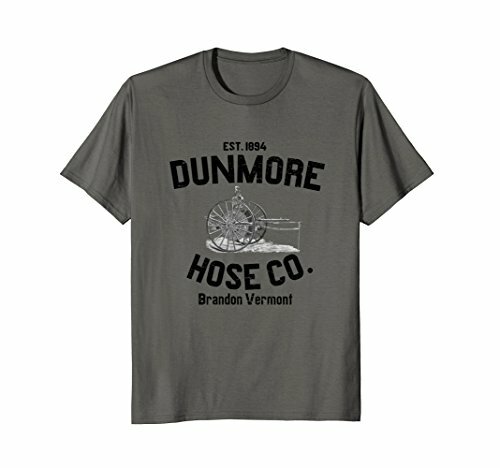 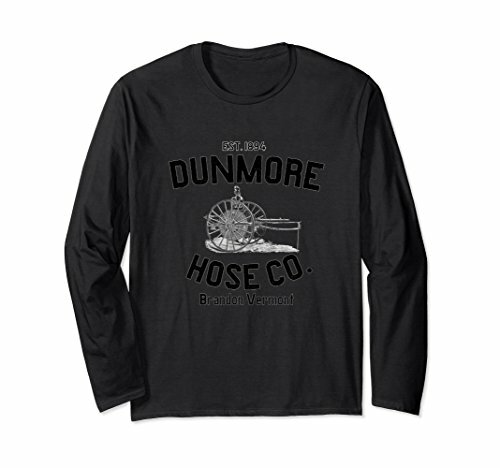 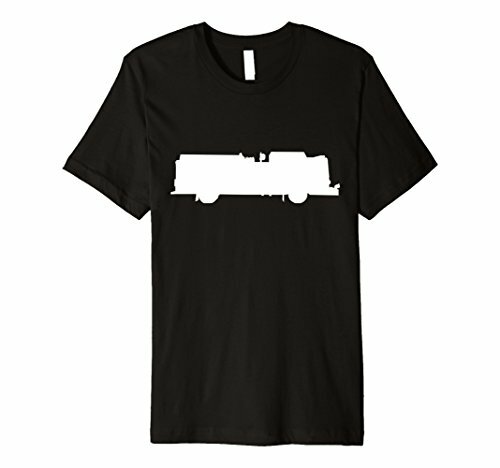 Want to represent your Fire Department by wearing Dunmore Hose Co. Apparel? 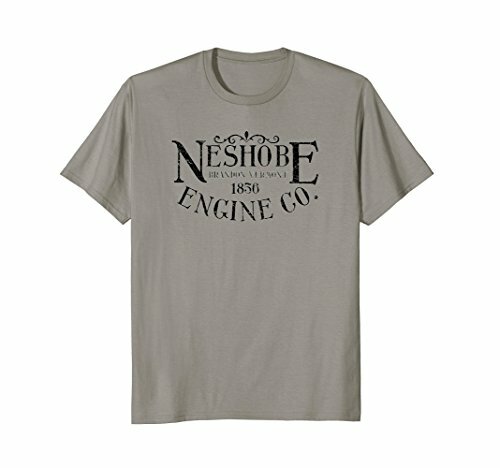 It's now easy as can be! 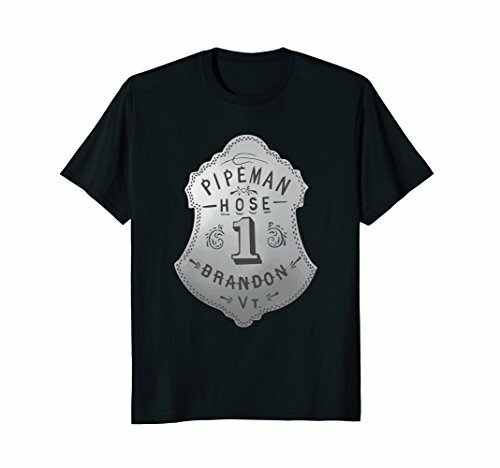 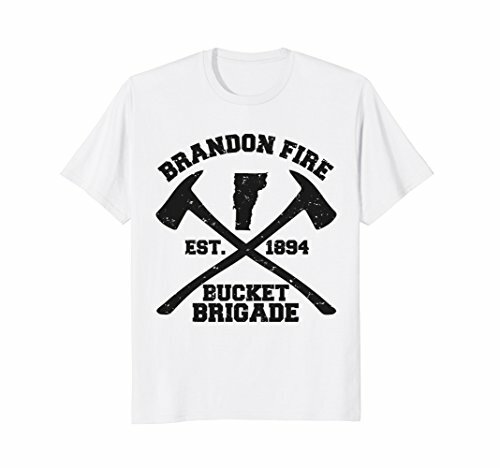 Join the Brandon Fire Bucket Brigade, or rock a vintage look by throwing back to the Fire Companies that existed in Brandon in the 1800's. Check out our listings from Amazon.com below.